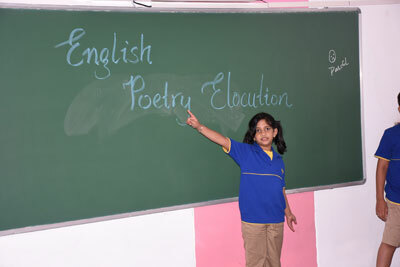 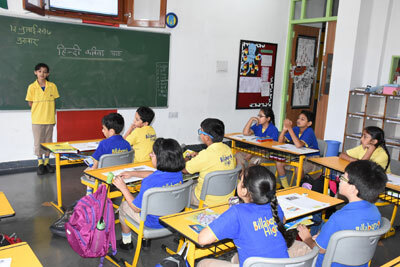 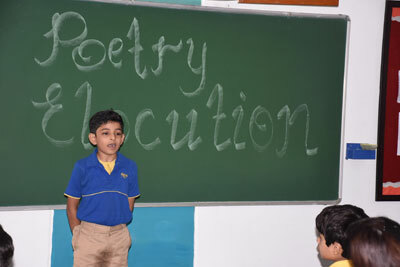 Hindi and English Poetry Elocutions were conducted at the primary level and this gave students a good opportunity to combat stage fear. 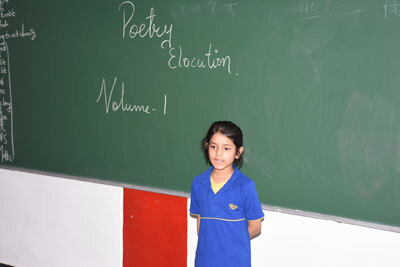 The little ones connected well with the audience and also understood the concept of voice modulation. 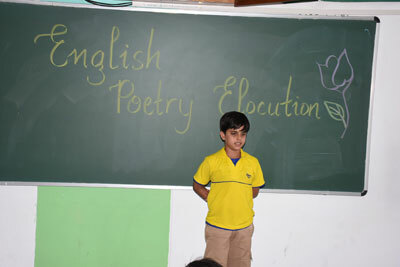 The enthusiasm and the vigour with which the students participated was commendable. 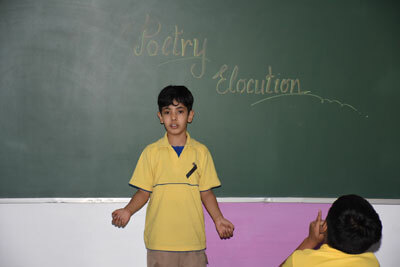 They demonstrated their learning through proper intonation, articulation, memorization and confidence.